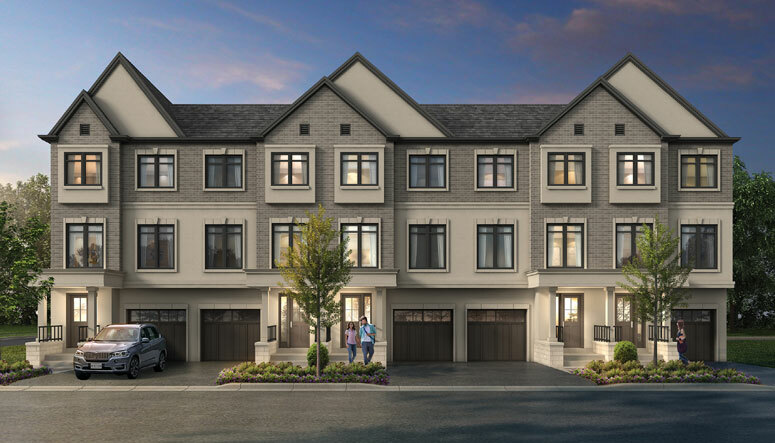 Every family is different, which is why we offer a diverse array of Townhome designs to suit a variety of needs and tastes. Our Classic Townhomes feature timeless traditional brick and stucco exteriors with varied rooflines and expansive windows. Our Back To Back Townhomes are graced with contemporary design and feature expansive rooftop terraces, perfect for barbecues and family gatherings. 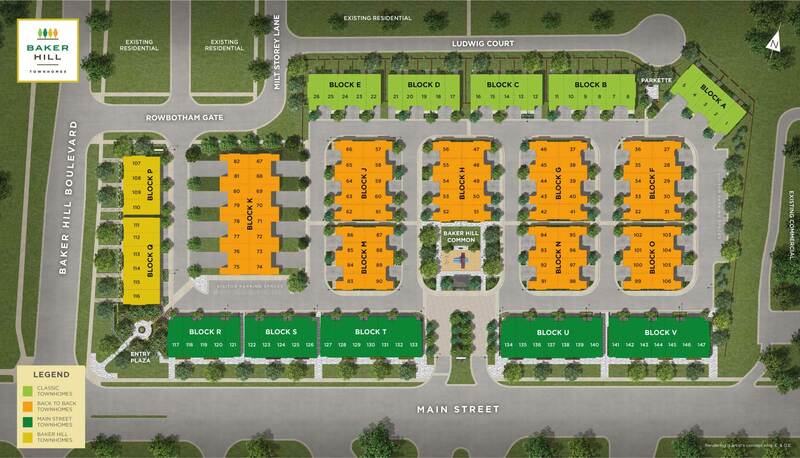 The Main Street Townhomes have a clean, simple frontage with access on to Main Street and offer a flexible main floor layout. 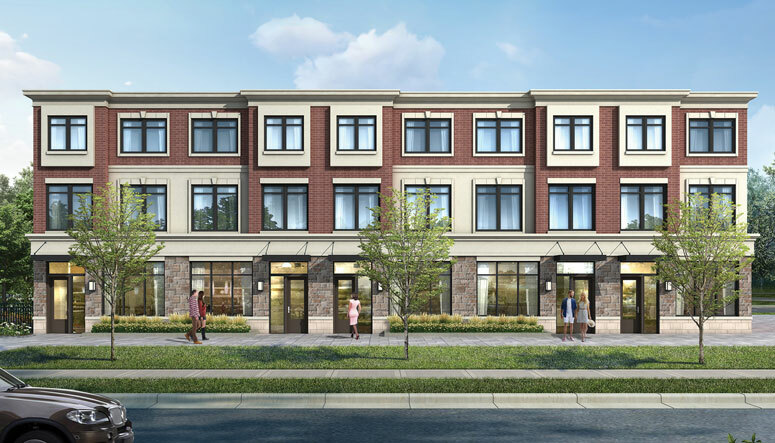 Finally, the Baker Hill Townhomes are tucked into a quiet enclave on Baker Hill Boulevard and feature direct street access with a generously sized den on the main floor. 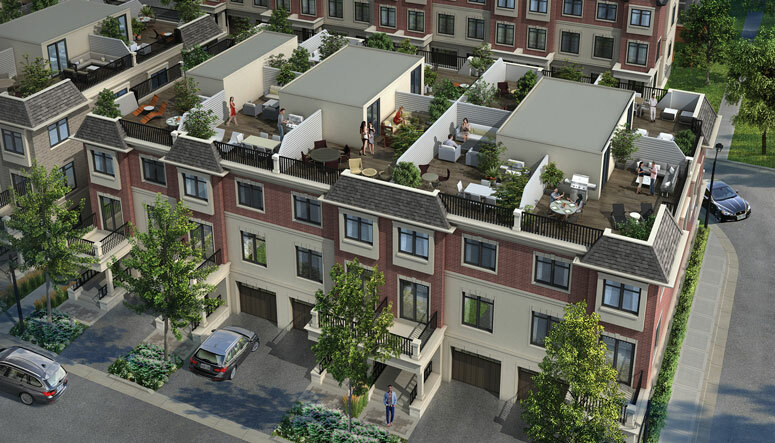 All Townhome collections feature either a rooftop terrace or a balcony or a spacious backyard for enjoying outdoor living. Copyright © 2019 Norstar Group of Companies. All rights reserved.